Microsoft has decided to bundle its February patches together with those scheduled for March, a move that at least some security experts disagree with. 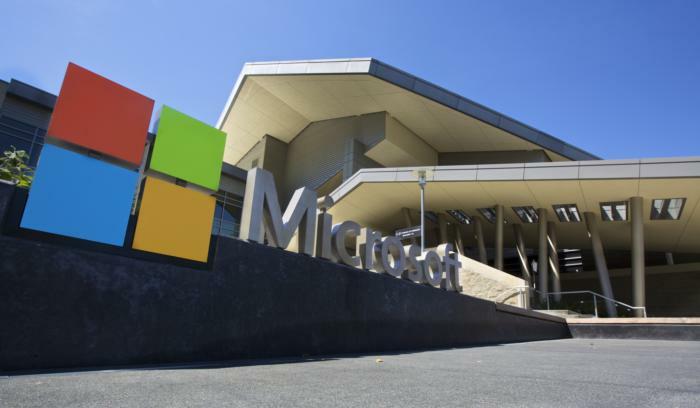 "I was surprised to learn that Microsoft wants to postpone by a full month," said Carsten Eiram, the chief research officer at vulnerability intelligence firm Risk Based Security, via email. "Even without knowing all the details, I find such a decision very hard to justify. They are aware of vulnerabilities in their products and have developed fixes; those should always be made available to customers in a timely fashion." Microsoft took everyone by surprise on Tuesday when it announced that this month's patches had to be delayed because of a "last minute issue" that could have had an impact on customers. The company did not initially specify for how long the patches will be postponed, which likely threw a wrench in some systems administrators' patch deployment plans. Enterprises need to know in advance when major vendors will release their patches because they carefully plan how they test and deploy updates across the thousands of servers and workstations on their networks. That's why many software vendors have regular patch schedules. For Microsoft, Adobe, SAP and a few other companies, the release of patches happens on the second Tuesday of every month, a day that has come to be known in the industry as Update or Patch Tuesday. On Wednesday, Microsoft updated its original announcement to specify that the February patches have been pushed back by a month and will be released on March 14, which is the next Patch Tuesday. It's not clear what kind of issue forced Microsoft to take this decision, but some people have speculated that its more likely to be related to the Windows Update infrastructure rather than a single problematic patch. February was supposed to be the first month when Microsoft was expected to publish information about vulnerabilities and patches on a new portal called the Security Updates Guide instead of organizing it in Security Bulletins, as it has been doing for almost two decades. Last year, the company also switched to a new model of delivering Windows 7 and Windows 8.1 security updates, that mirrors the one used for Windows 10. As such, security patches are now bundled together in cumulative updates for each OS version instead of being delivered individually. Eiram feels that, from a security perspective, postponing all patches for an entire month is not doing Microsoft's customers a favor. "In my view, some of the only reasons that can justify postponing a fix is if said fix last minute is found to introduce serious problems, not properly address the issue or similar," he said. "In such a case, other fixes should still be released. If there is a problem with Microsoft's new publication system, they should have used the old approach to push the February bulletins and patches, if an option." Google Project Zero made the details of a memory disclosure vulnerability in the Windows gdi32.dll component public on Wednesday, because the vulnerability exceeded the 90-day disclosure deadline. There's no confirmation yet, but it's possible that this flaw was supposed to be fixed during this month's Patch Tuesday. Another vulnerability in Microsoft's implementation of the SMB network file-sharing protocol was publicly disclosed two weeks ago. That flaw can be exploited to crash Windows computers if attackers trick them into connecting to SMB servers that send specially crafted responses. The researcher who found the vulnerability claimed that Microsoft had planned to patch it in February. "Naturally, I don't have all the information behind Microsoft's decision, but on the surface I think postponing for a whole month sounds like a very bad call," Eiram said.